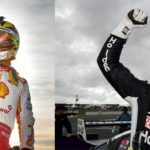 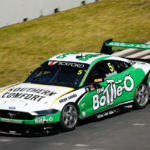 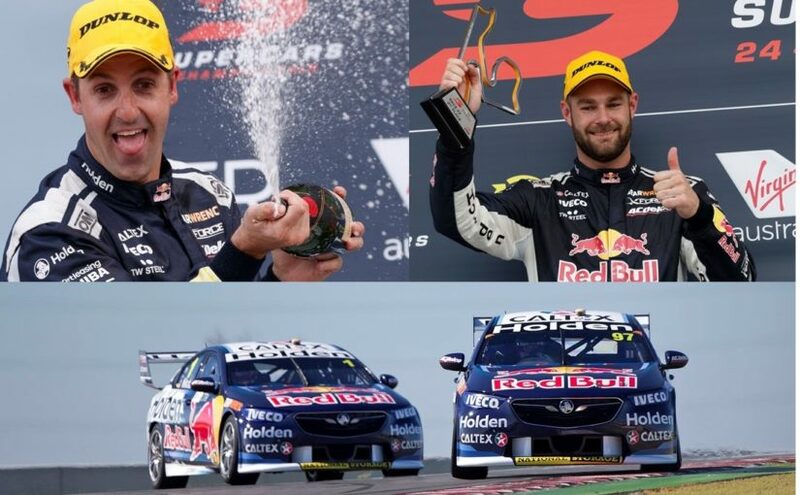 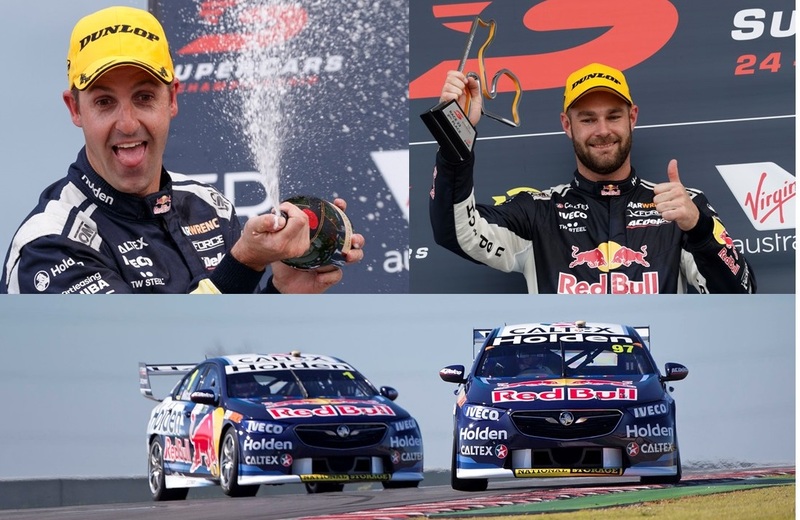 Click here to listen – Show 195 – The Bend, Roland Dane and NASCAR Tony Whitlock returns to wrap up the weekend at The Bend Motorsport Park. 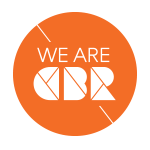 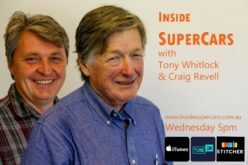 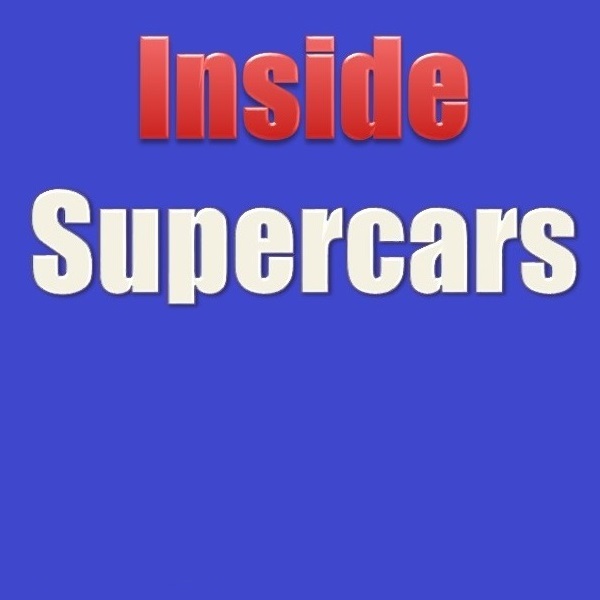 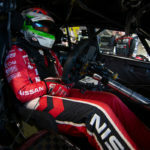 Roland Dane speaks to Craig Revell about his teams performance, how the new management of Supercars is fitting in, and what are some of the mistakes of the past that should not be repeated. 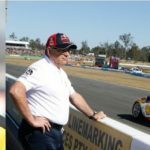 Tom Howard (Speedcafe.com) and Craig Revell speak with Steve O’Donnell NASCAR executive vice president and chief racing development officer about his thoughts on his visit to Talem Bend and Supercars.